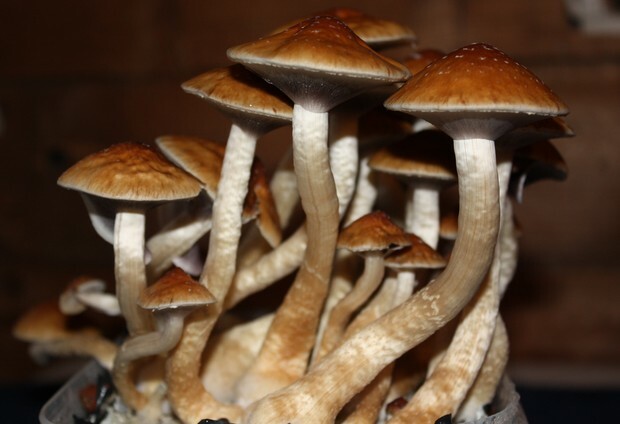 Psilocybin mushrooms, also known as psychedelic mushrooms are a species of mushrooms that contain the psychoactive chemicals psilocin and psilocybin. The mushrooms are ingested either raw or on a food like pizza or salad ect. or you can boil the mushrooms and make tea which affects the body much quicker than eating them. Hallucinations, anxiety(bad trip), enhanced hearing and vivid colors.